Police Scotland is investigating an incident which occurred at Pittodrie Football Stadium on Sunday 3 March 2019. 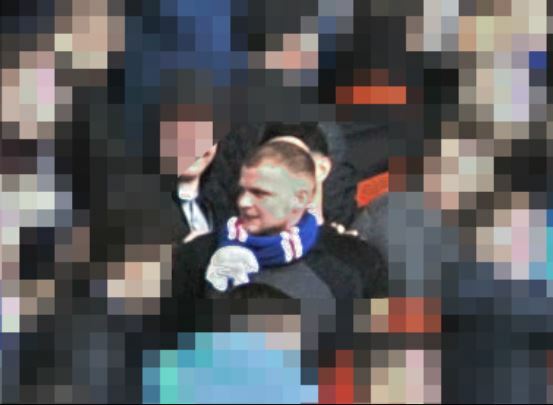 Police Scotland can confirm that a 21-year-old man from the Glasgow area has been charged in relation to an alleged incident of culpable and reckless conduct reported at Pittodrie Football Stadium at the Aberdeen FC v Rangers FC game on Sunday March 3, 2019. He is due to appear at Aberdeen Sheriff Court later today (Wednesday March 27). Thank you to those who assisted with and shared our appeal earlier this week – your information was invaluable. 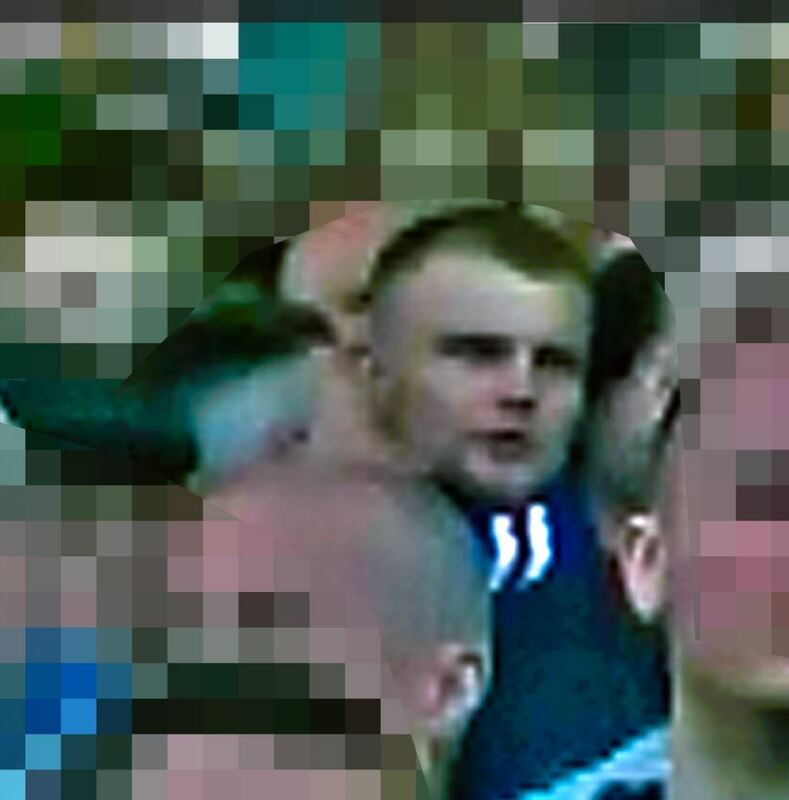 I would appeal to anyone who witnessed this incident or who recognises the man pictured to contact police via 101 quoting reference number CF0053110319.